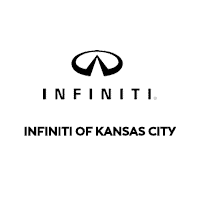 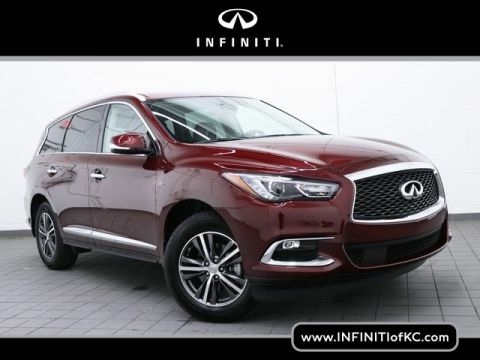 Now available at INFINITI of Kansas City is this beautiful 2019 INFINITI QX60 LUXE AWD. 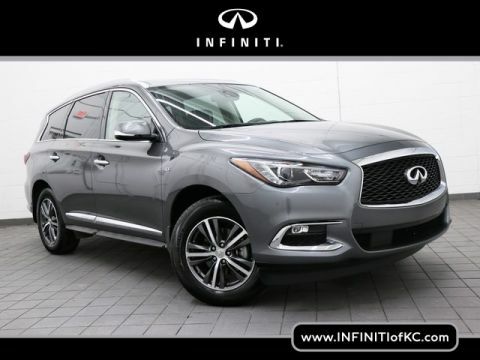 This Certified Pre Owned Vehicle is a retired service loaner and has a clean carfax and is considered a one owner vehicle! 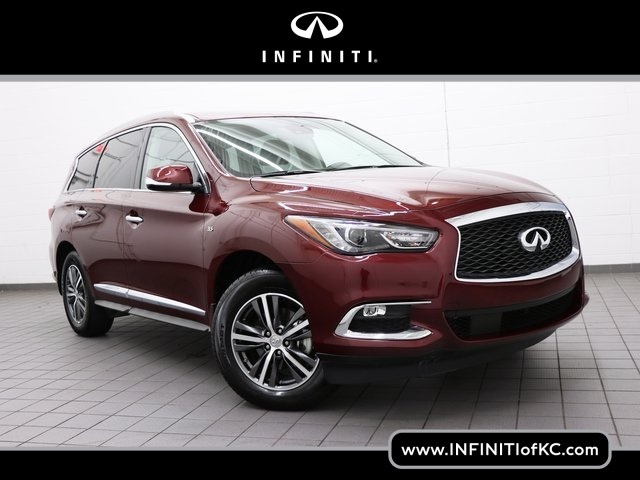 You'll find this vehicle is equipped with heated seats, heated steering wheel, back up camera, sunroof, bluetooth, keyless entry, push button start and other luxurious features. 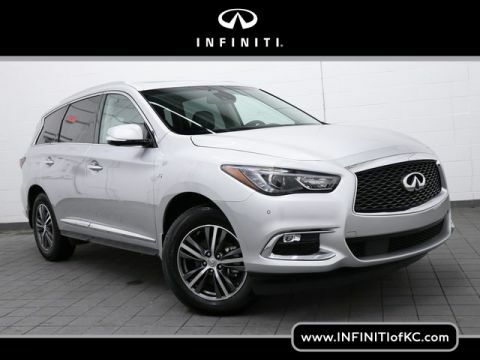 Call today to schedule your test drive at INFINITI of Kansas City, Deep Bordeaux, Graphite w/Leatherette Seat Trim, ABS brakes, Alloy wheels, Electronic Stability Control, Front dual zone A/C, Heated door mirrors, Heated Front Seats, Heated front seats, Illuminated entry, Low tire pressure warning, Power Liftgate, Power moonroof, Remote keyless entry, Traction control.